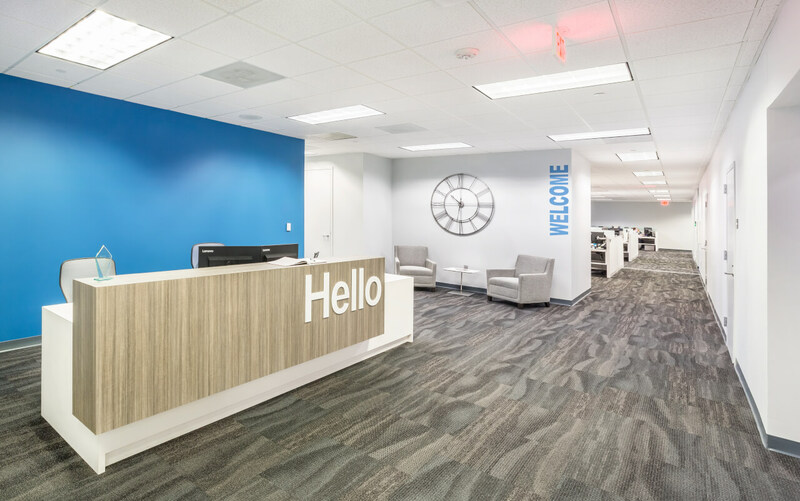 A 31,000 sf corporate office upfit for Ennis Flint, a manufacturer of roadway marking materials. 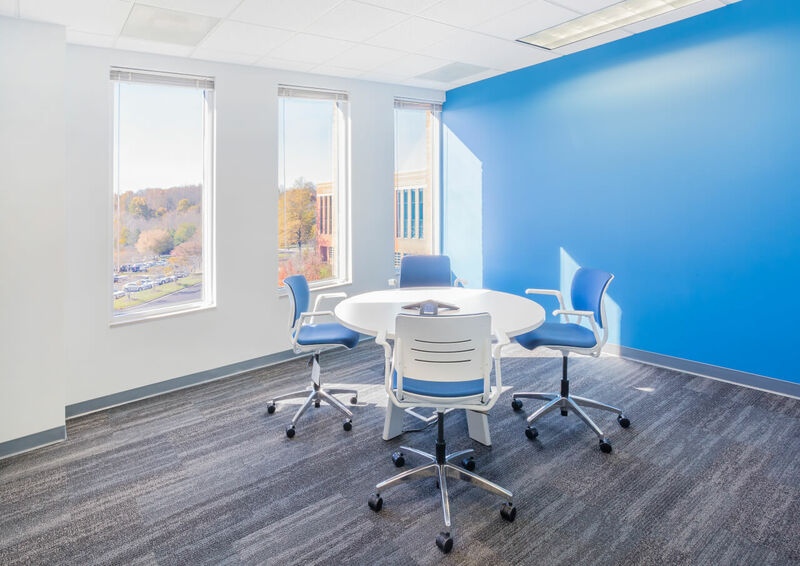 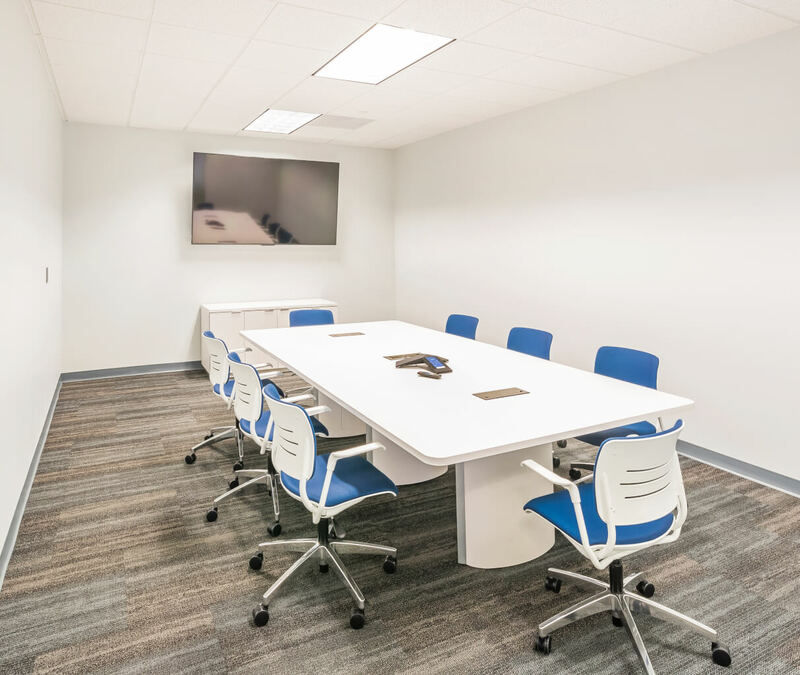 The open-office design features modern office amenities, custom millwork, and architectural glass design. 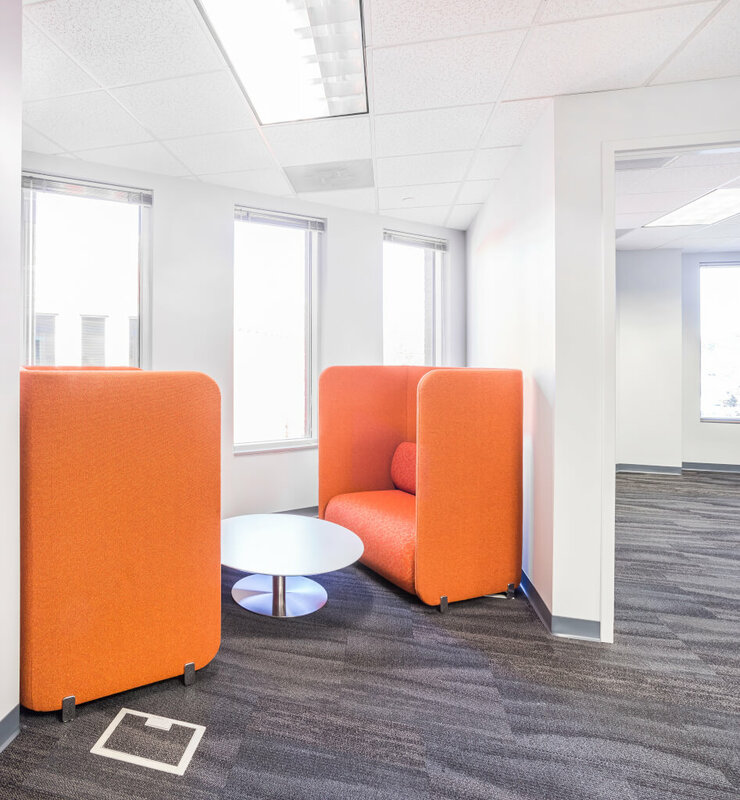 Project scope included private offices, work stations, restrooms, and breakroom/kitchen areas.